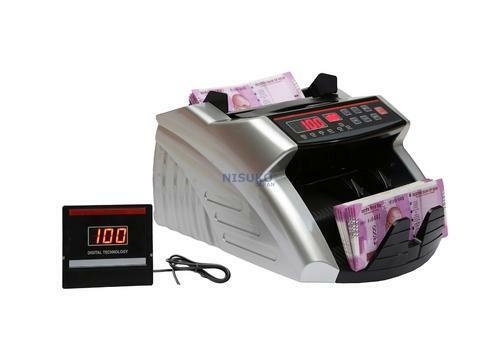 We are a leading importer, wholesaler and, retailer of sophisticated yet important gadgets like Loose Note Counting Machine, Value Counting Machine, Bundle Note Counter Machine and other such very useful instruments and machineries. Being a client centric organization, we are involved in offering a wide range of machines. These are available in various range and models following the precise demands of clients. Our machines are acclaimed for their robust construction, accurate dimensions and easy maintenance. These can be availed at affordable rates.